The first ever Monin-organised L'Artiste Art Bar Throwdown happened earlier last month. 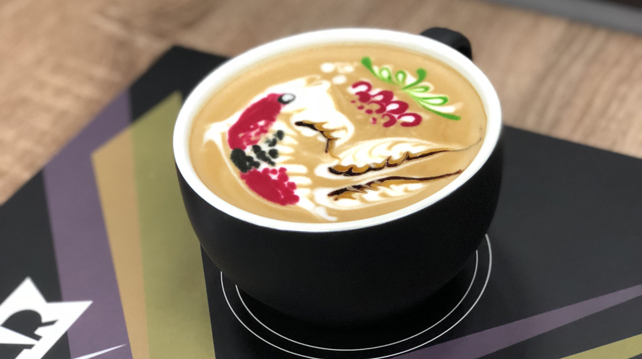 Its aim is to spread awareness and appreciation for the budding community of coffee lovers and baristas as well as highlight its two newly launched products. 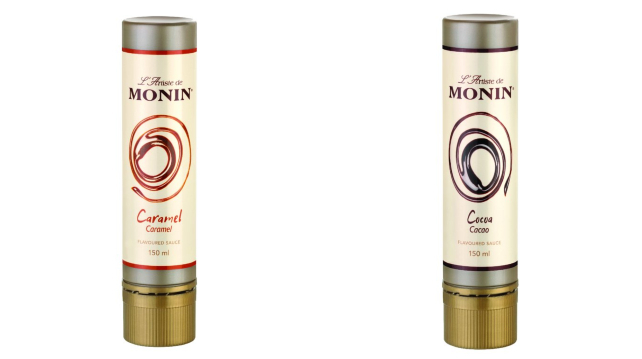 The products used in the competition were the L'Artiste de Monin Caramel and L'Artiste de Monin Cocoa. As you can see from the coffee art photos, these flavoured syrups helped the baristas designed their art quickly and flawlessly. The products also nabbed a name for themselves at the Best New Product Awards under the Specialty Beverage Flavour Additive category. It's a competition held at the 2018 World of Coffee trade show in Amsterdam that recognises new products based on the quality and value to the coffee and tea industry. 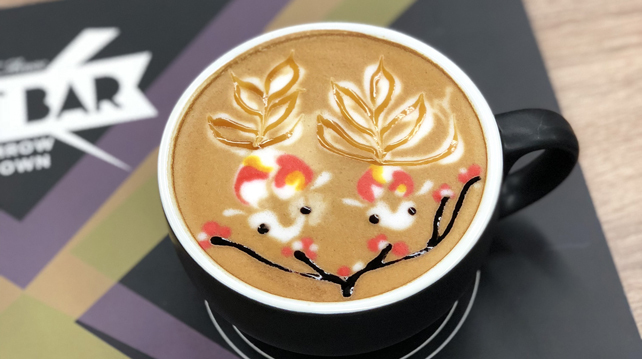 In recognition of that, we rounded up 6 of the most creative coffee art we saw at the competition. Scroll on to see if you can recreate some of these. 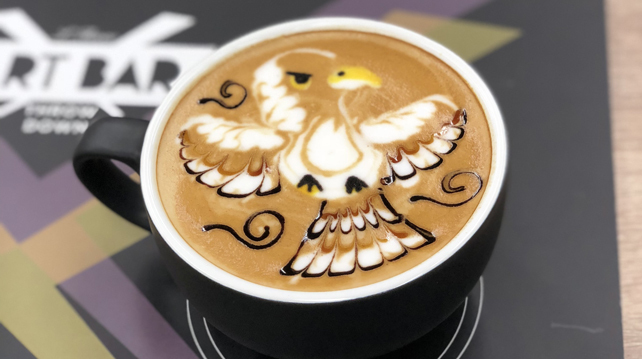 If you think Tiong's artwork is superb then you'd love all the other coffee art featured by his fellow baristas at The Coffee Code in Sibu, Sarawak. It's a quaint cosy little café with interiors of exposed brick walls and plenty of plants. They serve coffee, tea, matcha latte, as well as sandwiches and light brunch items. Address: The Coffee Code, Lane 1, Tun Abang Haji Openg 1 96000 Sibu, Sarawak, Malaysia. Tip: Don't go on Tiffz's Instagram feed when you're hungry! The café serves up a wide range of mouth-watering dishes like green tea waffles, affogatos with chocolate syrup, Japanese-inspired pastas, breakfast pizzas and more. The café also produces its own specialty blends. Ask the baristas for more info! Address: No. 33-A Jalan PSK Satu, Pekan Simgpang Kuala 05400 Alor Setar, Malaysia. Arabica Estate is a café that serves handcrafted specialty coffee and authentic Italian cuisine. Expect a stellar selection of tasty pastas, pizzas, as well as big American breakfasts, chicken chops, fried rice and sandwiches. Address: Maritime Suite, 29D-3-3A, 11600, Karpal Singh Dr, George Town, Penang, Malaysia. Stepping into The Depot is like stepping into a postcard of a cosy barn in the countryside. Like most cafes, it serves breakfast, lunch, as well as coffee, tea, and iced beverages. The Depot also offers Korean fried chicken and a selection of beer such as Hoegaarden and Stella Artois. Address: 11, Jalan PPU 2A off, Taman Perindustrian Puchong Utama, 47100 Puchong, Malaysia. 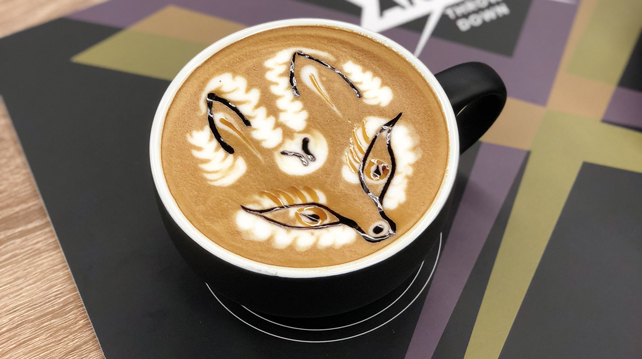 Mellow Cup's new menu features 12 Horoscope Series Coffee where each cup of joe is inspired by the zodiac signs. Their menu also includes a range of coffee-infused desserts, lunch bentos, espresso-based drinks as well as pastas, and sandwiches. 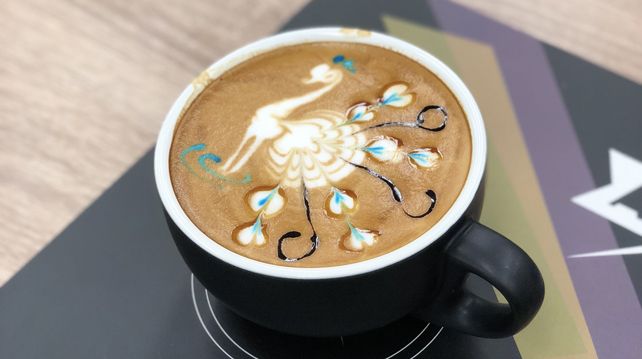 Besides serving the typical café food and drink items, Mellow Cup also hosts barista workshops that focus on basic training, latte art, brewing, and more. The café is also well-known for its ice drip coffee which is a crowd favourite. Address: 11-G-4, New Bob Centre, Jalan Gottlieb, Pulau Tikus, 10350 Georgetown, Penang, Malaysia. Irvine was a judge at the Monin L'Artiste Art Bar Throwdown competition. 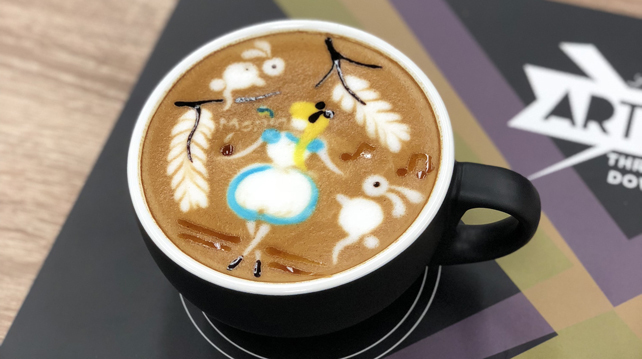 Although he wasn't competing, his signature Alice in Wonderland latte art made everyone go wide-eyed in wonder. If you want to see more of Irvine's amazing art, head over to 103 Coffee Workshop where they offer pastas, chicken chops, Japanese lunch sets, waffles, cakes and of course sandwiches. They also specialise in non-alcoholic coffee cocktails! Address: 103, Jalan Radin Bagus, Sri Petaling, 57000 Kuala Lumpur, Malaysia.